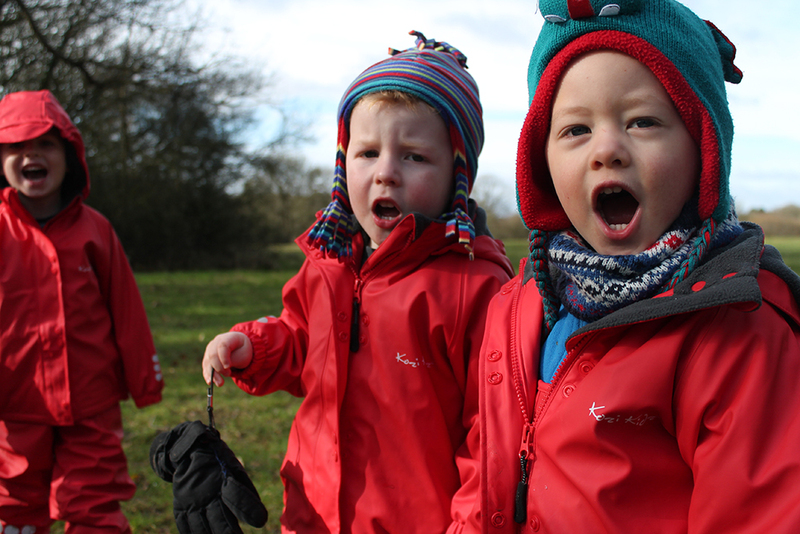 Little Barn Owl’s Forest School Nursery cares for children from 1 year (confident walking) to 5 years. We are a full time Day Nursery and Forest School, which means all children over the age of 2.5 years are included in our Forest School sessions held every morning at our own private forest 5 minutes drive away. Your child will join Forest School sessions at least half the amount of days they attend nursery in a calendar year included in the fees. The other days they will enjoy the wonderful facilities that the nursery has to offer including a lovely garden with mud-kitchen and an atelier space (creative studio) stocked with a host of high quality expressive materials such as clay, paints, sculpture materials, charcoals, pastels and lots more. The nursery also looks out on a huge green playing field which we use for group games, picnics and events. And just down the road is the Southwater Country Park for walks and more adventures. We have a high ratio of staff to children across the nursery and take providing high quality care, teaching and learning very seriously. We have a dedicated Head of Family Support and a dedicated Head of Children’s and Adult’s Learning who work across both our nurseries. We invest heavily in professional development of our staff at both our nurseries because we know that they are the key to children thriving and providing a first class service to you. Click here to read about our vision, ethos and educational approach. The philosophy of our Forest School is to develop confidence and curiosity within children in their early years through positive outdoor experiences. They focus on developing personal, social and emotional life skills through child-led, nature-based learning. Children who play outdoors regularly are far more likely to be fresh-air loving, active adults, research has proven this! All other information about our Horsham Nursery’s ethos and routines can be found in the About Us section. Our nursery fees are fully inclusive of 3 meals a day plus a morning and afternoon snack, milk, and all nappies, wipes and nappy creams. 3 & 4 year olds attending nursery using Free Entitlement Funded hours only (and not part of other full day) are available free of charge between 1pm-4pm Monday to Friday. These do not include the Forest School sessions. Funding is now available for some children aged 2 and each application is assessed by the Department for Work and Pensions. Our nursery does not have the authority to award funding but we are always happy to look into whether you child would be eligible on your behalf. As we offer the funding for the full 51 weeks we are open, a maximum of 11 hours funded hours a week is available that can be taken as part of the morning, afternoon, school day or full day sessions. 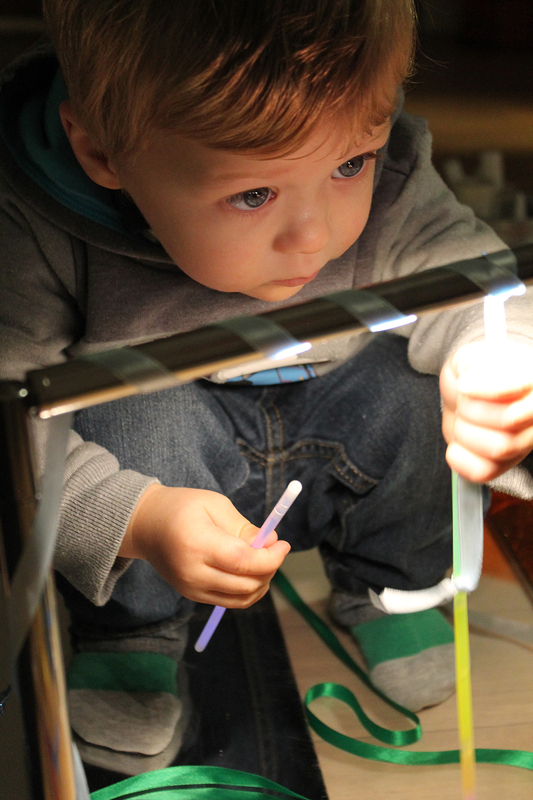 We do offer limited free funded places only for 3 & 4 year olds that can be used between 1pm and 4pm Monday to Friday (up to 11 hours a week all throughout the year). 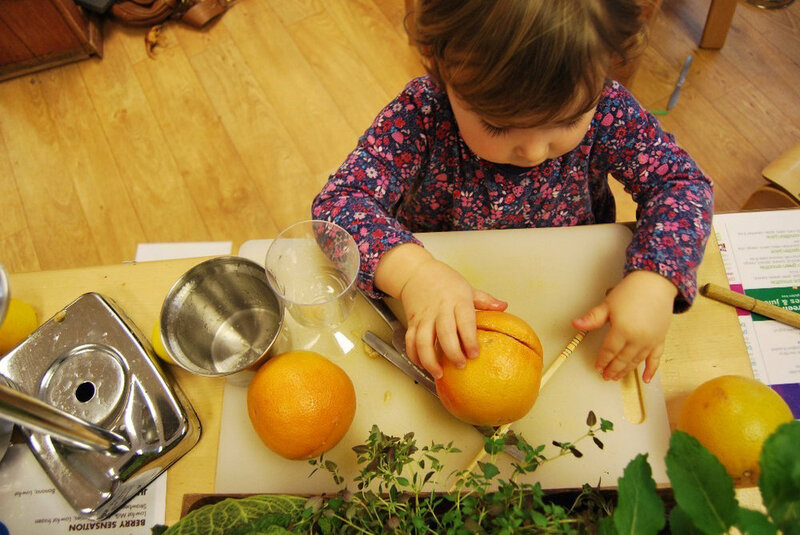 These do not include meals or Forest School sessions, although you can book Forest School sessions ad-hoc so your child can still be included. These will be charged at the regular session fee of a morning. Fees are collected in advance on the 1st day of every month and are to be paid by standing order electronically. Fees are calculated by taking the weekly figure payable X 51 weeks a year, divided into 12 equal payments and invoices are emailed monthly. Late payment charges occur if fees are not settled by the 7th of the month. A registration fee of £35, used to cover the cost of a home visit and settling sessions, is payable along with a refundable deposit of £200 to reserve your child's place in the nursery. Two months notice is required to terminate your child’s place at any time for all or any days they attend. There is generally no reduction in fees for absence due to holidays and sickness, only in very severe cases would this be considered, and we do not allow children’s days to be swapped for other days of the week. Additional days can be booked in advance ad-hoc for those odd occasions you need extra days where we have the space. Our nursery closes at 6pm so to have time to discuss your child's day in depth, we ask that children are collected from 5.45 – 6pm. Late collection after 6pm will be charged. Full terms and conditions are provided with the registration form for parents on admission. Little Barn Owls Day Nursery accepts all recognised childcare vouchers as way of part payment of fees. Our Southwater Nursery opened in January 2017 and we are awaiting our first inspection. Our Horsham Nursery was graded OUTSTANDING in 2013 and 2017 and the latest report is available to read here. Little Barn Owl’s Forest School Nursery is located in the heart of Southwater, around 6 minutes drive from Horsham on the A24. Although we are on the outskirts of Horsham, we have ample parking and there is no need to fight with the town traffic early in the morning. Many of our Horsham based parents find this very convenient when they are eager to drop off their child and get to work.